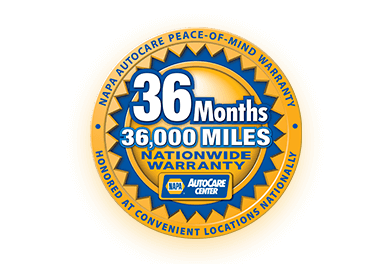 Includes: FREE Wiper Blades, FREE Tire Rotation & FREE Brake inspection when you come in for a Premium ... [More] Oil Change Service. Great, as always. They will take the time to explain what is going on. All seems to be related to a high standard set by Craig. Been going there for at least 10 years! All good! These guys are very knowledgeable and trustworthy. They've been my mechanics for almost 3 years. I don't have to worry about whether I'm being taken advantage of. I know they will do the best job possible. Fixed my car in a day and a half!!! Full explanation and problem was diagnosed quick. Thx for getn me back on road so fast. Family owned Boradori Automotive has been providing expert auto maintenance and auto repair in Chico since 1948! 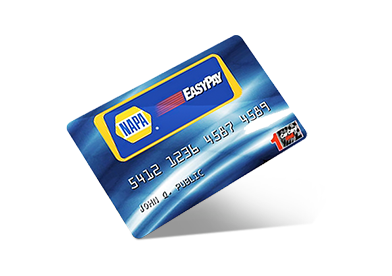 Our repair facility is AAA approved and we are a NAPA AutoCare Center. 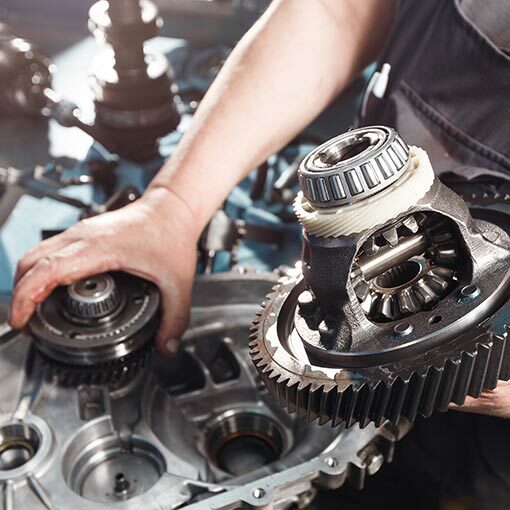 Our shop features the latest technology in auto repair and when combined with the years of experience our ASE certified mechanics have the ability to service all import and domestic cars, trucks and SUVs. 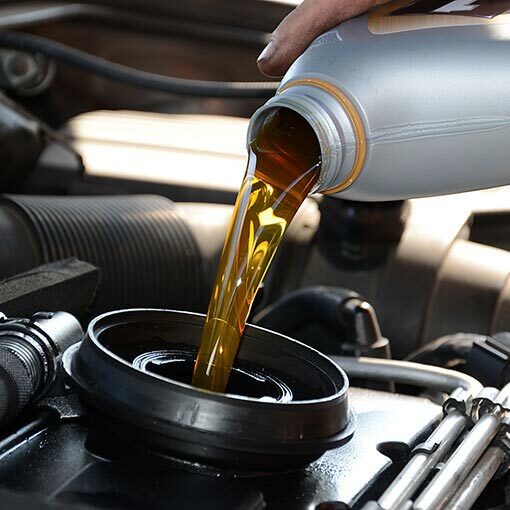 No matter what you drive, or what you need, from an oil change and filter replacement to complex engine repair or even custom exhaust installation we are prepared to handle any service at our Chico auto repair shop. 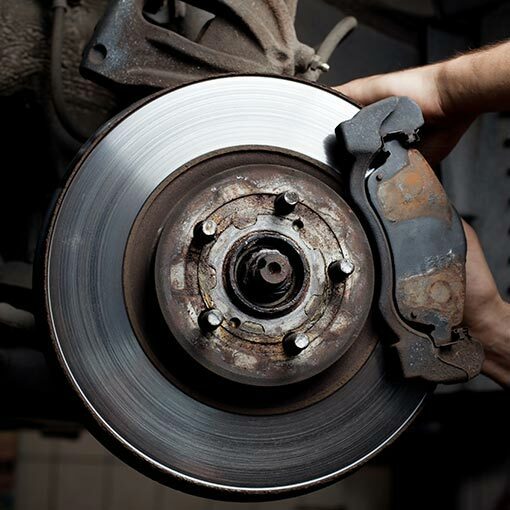 When it is time for scheduled auto maintenance or repair give Boradori Automotive a call. Contact us today at (530) 338-0206 to schedule an appointment or request a quote! 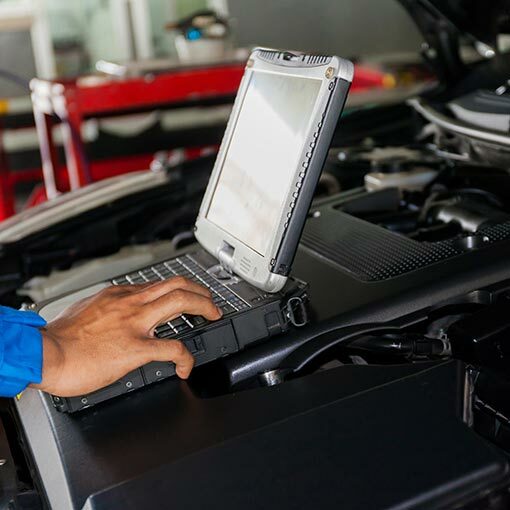 We offer comprehensive maintenance services for all makes and models of vehicles and our state of the art vehicle service center features the latest in computer diagnostic and repair equipment allowing us to fix and maintain the latest vehicles from all of the top import and domestic manufacturers. 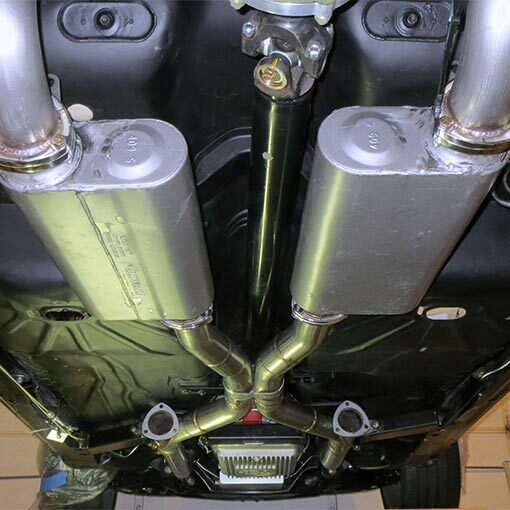 In 2016 we added a custom pipe bender to our ever expanding equipment to enable custom exhaust installs for our customers. Boradori Automotive has been the go to repair shop in Chico since 1948. The current owners bought the business in 1976 and continue to keep the shop cutting edge. 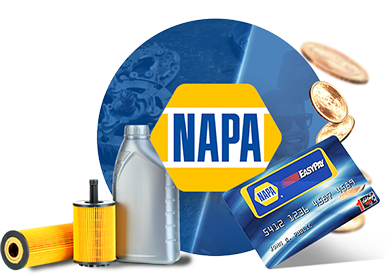 Offering all systems repairs including, exhaust, power steering, electrical, cooling, brakes and more, it doesn't matter what type of fuel your car uses, it will always need repair and service. At Boradori Automotive we are keeping up with technology for another 70 years. Next time you need an appointment for quality auto maintenance or auto repair in Chico come see the pros at Boradori Automotive.